BOE’s selection of the unmissable events around London, available from April. 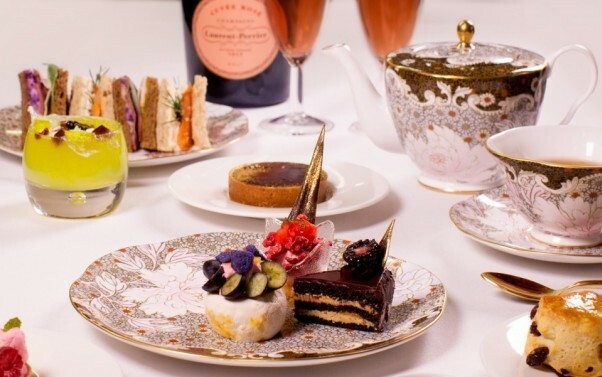 Taking place from the 8th April– 26th June the renown bespoke dining company Cuisson will be having their very own pop-up tea room in association with Laurent-Perrier, situated in Mayfair’s Burlington Arcade. Cuisson will be displaying their innovative take on the British classic that is afternoon tea. The afternoon tea will also be accompanied with Laurent-Perrier Cuvée Rosé, a delightful compliment aside your afternoon tea. The Cuisson pop-up will be residing over what was once a jewellery store inside The Burlington Arcade and renovating the space into a lavish dining area where jewellery cases will be used as cakes stands and your afternoon tea will be served on the divinely beautiful Wedgwood china. In case you are more of a coffee lover, London’s Coffee Week starts 30th April-3rd May 2015. To celebrate, the Lancaster Hotel, situated just off Hyde Park, will be serving two divine coffee themed desserts in the Island Grill Restaurant. Choose between: Café latte crème brûlée or Chocolate brownie with white chocolate and coffee foam. Sound good? It gets better, for each dessert purchased you will receive one free coffee! All you need to do is quote ‘Luxe Coffee’ and that coffee is yours! Lancaster London is a mid-century hotel, which offers unbeatable views across the capital’s horizon reason enough to pay it a visit this April. 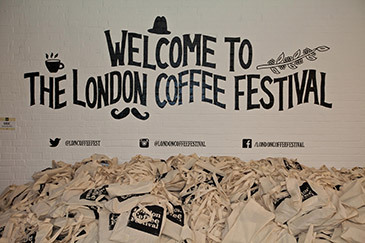 The 30th April officially marks the start of the London Coffee Festival. The festival is a celebration of the beloved effervescent London coffee scene. Each year the festival attracts over 22,000 coffee lovers who come to smell, taste and learn more about the London coffee scene. The Festival features gourmet food stalls, tastings, demonstrations and workshops from experts all over the capital, with live music, art exhibitions and more this is not to be missed! At BOE we are especially excited for the Union Pop-Up Roastery, hosted in the Soho festival area. This unique event will include Union, who were the 2014 winners of Best Coffee Roaster at the European Coffee Awards, presenting a live demonstration showing you exactly how to duplicate their signature and award wining roast. 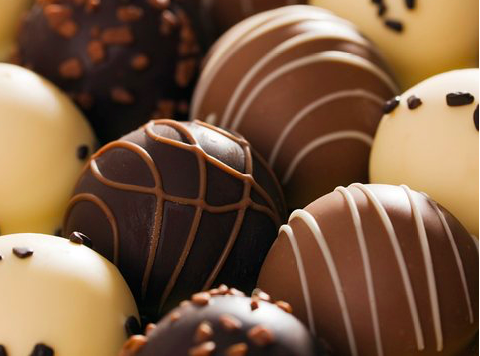 If you didn’t have your fill over Easter, Great British Tours are offering a chocolate tour all around Mayfair and Soho, pausing at locations such as Fortnum and Mason, Freggo, Prestat, Hotel Chocolat and more. Bound to be a delicious occasion, the tour will be running on Saturdays and Sundays throughout April. So what will it be? Fine Afternoon Tea or Coffee Indulgences? London has it all this Spring.